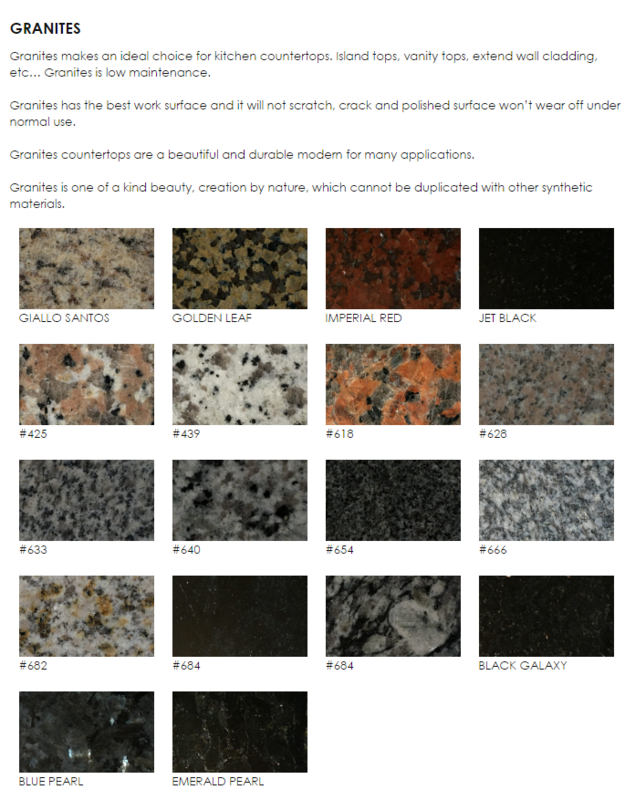 Granite, Marble Quartz, Solid Surface Countertops Prices. – Will have no joint Llne. – Will have No Joint Line. – Formed by heat and pressure, it can take the heat of a pan. 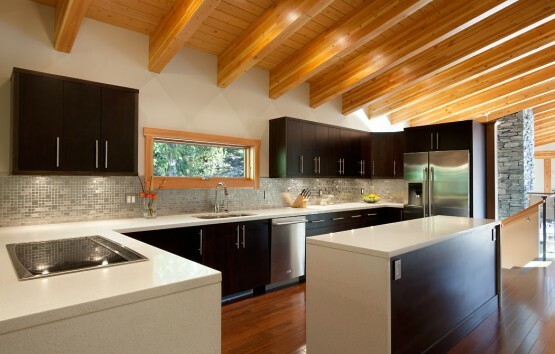 – It’s easy to clean with warm water and a mild detergent.